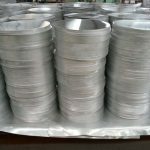 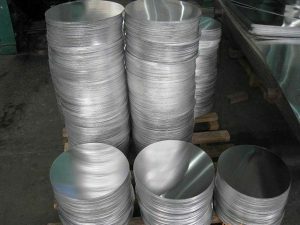 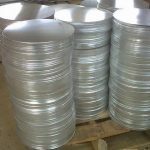 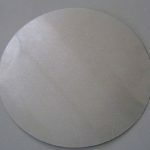 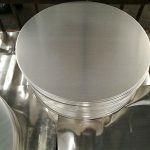 We introduce ourselves as one of the most prominent manufacturer and supplier of Commercial Aluminium Circle. 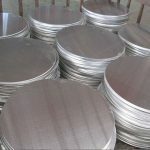 In order to manufacture qualitative range of offered circles, we developed our offered range using premium grade raw material, sourced from reliable vendors of the market. 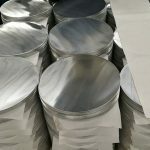 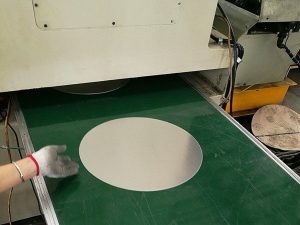 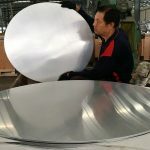 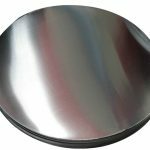 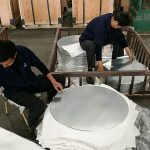 Further, our technologically advanced range of offered Commercial Aluminium Circle are developed using advanced technology and machines under strict quality measures. 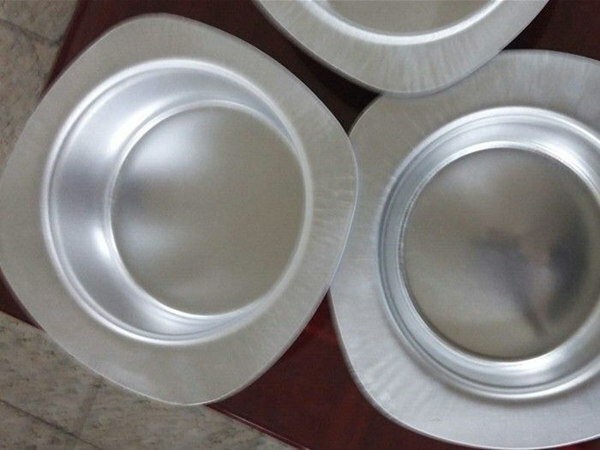 - Utensil, decoration, reflecting plate, printing plate, heatproof plate. 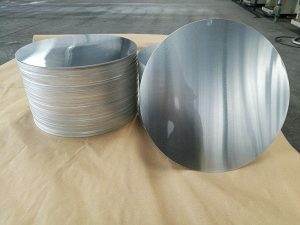 - Utensil(F/P, inside of rice cooker), aluminum can,material for interior and exterior of building. 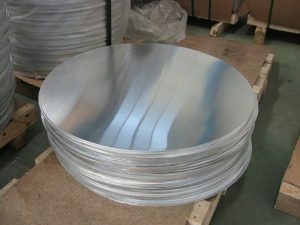 - Automobile Components: Sunroof Frame, ECU Case etc. 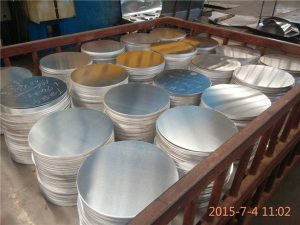 - Part for Leisure Industry : Roller Blades etc. 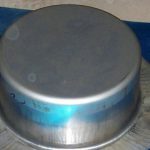 - Kitchen utensils, 8000 series is durable to process with special alloy.